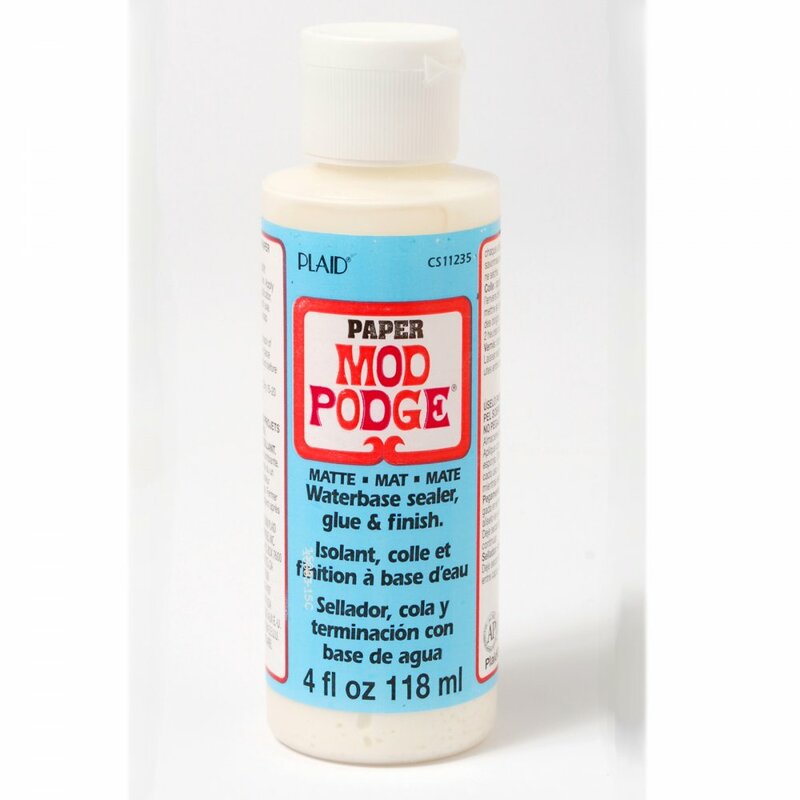 You can use this Mod Podge on all sorts of paper crafting projects from fashion accessories, functional furniture, wall art, card-making, scrap-booking, altered art, and more. Convenient and well loved for its flexibilty, versatility, and supreme ease of use. As it is water-based it is easy to clean up, non-toxic, perfect for younger crafters.